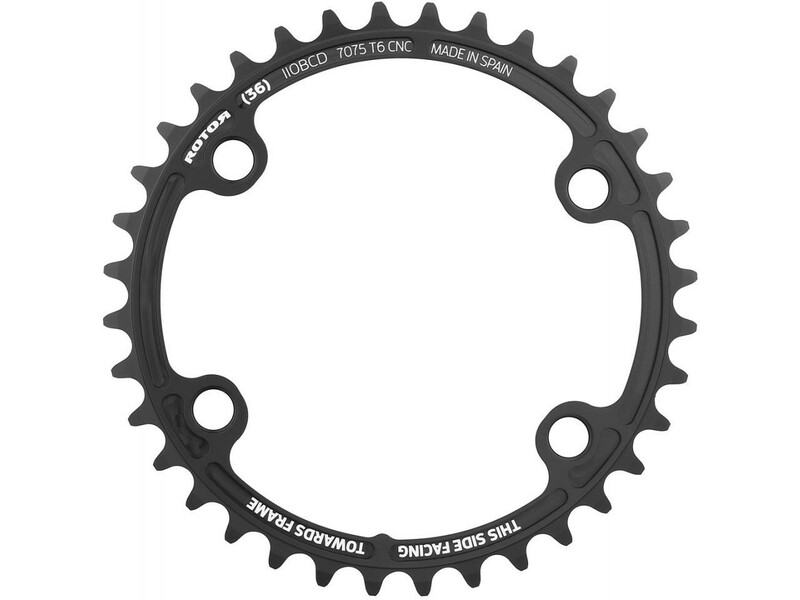 We poured all of our experience in oval Q RINGS development into producing an innovative Round Chainrings solution. Machine CNC’d from ultralight aeronautic-grade 7055 aluminum, our new look 4-arm chainrings are compatible with our lightweight ALDHU 3D+ crankset as well as all Shimano®. 4 bolt cranks. Combined with our new ALDHU 3D+ spider and crankset, the clever spline interface between the axle delivers a robust yet smooth engagement allowing you to maximise the efficiency in transmission of power in your pedal rotation.